Deumer cufflinks are carefully designed and manufactured with care and love to detail. Deumer’s Bespoke Service offers the chance to further personalize the existing cufflinks in material, surface, enamel color, stones and with personal engravings, turning them into unique bespoke pieces of jeweler. Just contact our Concierge Service. Almost all cufflink can be personalized with an engraving on the front. 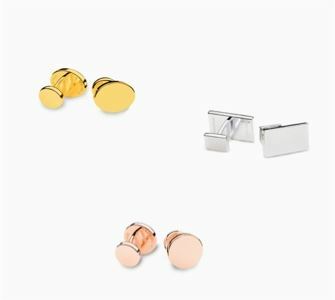 An events date, initials and more are beautiful options to turn your bespoke cufflink into a unique present to yourself and others. We manufacture from solid 925 sterling silver, 18 carat yellow, rose or white gold. A particular feature is the vermeil version. 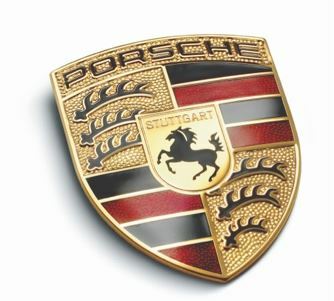 For this, an 18 carat gold layer is added onto the 925 sterling silver. A very classic and affordable way to obtain that beautiful gold color. Deumer is one of the very few manufactories that still commands the mastery of vitreous enamel crafting. Choose your favorite color for your cufflinks and make them unmistakable. Stones, table cut or cut as cabochons. A lot is possible in the most differing forms and colors in ordert to finish your cufflinks with the stone your desire. Your wish is a special shape or motive? You are looking for an extraordinary company gift, award or a custom-creation of your hallmark? Not a problem. The manufactory Deumer specializes in personal custom orders, even in small numbers.